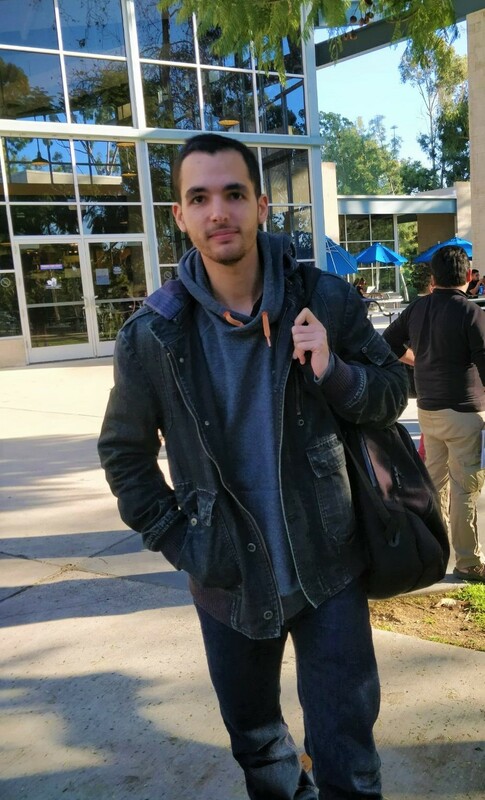 I am a 4th year Computer Science PhD candidate in the Theory group at UCI. I am advised by Professor David Eppstein and Professor Michael Goodrich. I have a Bachelor Degree in CS from UPC. I conducted my senior thesis at UCI under the guidance of Professor Wayne Hayes. Perhaps there are two ways to go about CS: one is to use algorithms as a means to solve problems; the other, to study algorithms as entities of interest in their own right. I gravitate towards the latter. My research is currently driven by the question “When is global information necessary vs when is local information sufficient?” While this is a central question in distributed algorithms, my latest preprint examines it the context of computational geometry. I contributed to the RACSO online Judge, a great teaching tool for the subject «Theory of Computation». It contains a collection of automatically-judged exercises asking to define recognizers / generators of formal languages (regular or context-free), as well as exercises asking for reductions between problems (undecidable or NP-complete). SANA: a tool for aligning biological networks. A new solution to the knight's tour problem. Here is a collection of songs I've written, and a demo of the song I wrote for my sister's wedding!